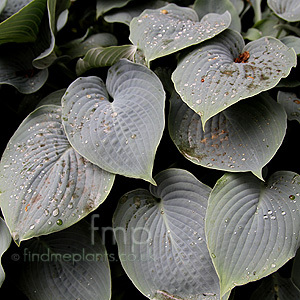 Cultivation tips: Hostas thrive in humus rich fertile soils (including clay), and require plentiful moisture. Plant in semi / full shade and mulch annually / water when dry. Beware of slugs - which will decimate attractive foliage.